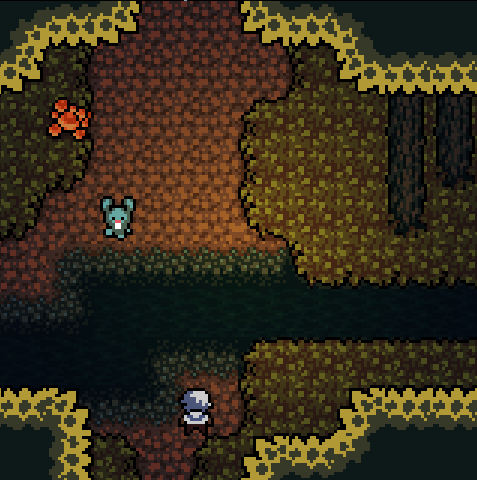 Anodyne is now out on Switch, PS4 and Xbox One! 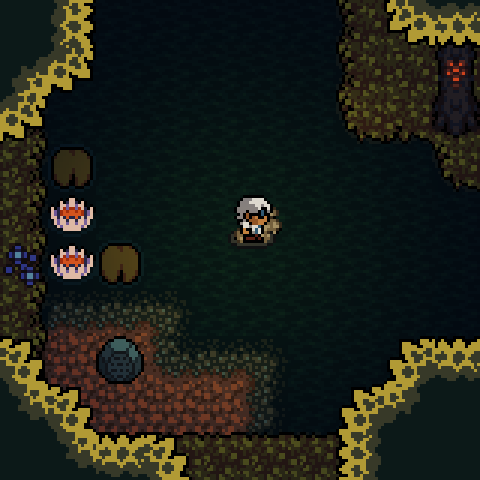 We're now working on Anodyne 2: Return to Dust, wishlist it today! 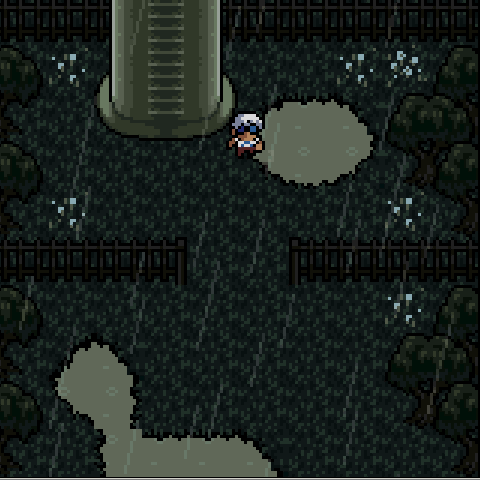 In Anodyne, you explore and fight your way through nature, urban and abstract themed areas in the human Young's subconscious, evoked by a 16-bit-era visual style and a moody, dream-like soundtrack. Created by Analgesic Productions - Sean Han Tani and Marina Kittaka. The soundtrack is available for purchase separately at Bandcamp. The price is pay-what-you-want, with a minimum of $5.00. "Sean and Marina have made magic with this game, creating a world that I could be afraid to enter but never want to leave…The locations are vibrant and detailed, going to all manner of different places…[the music] can take the visual mood and shift it into territory that pixel art shouldn't be able to inhabit…I know we're only in February, but this has Game of the Year written all over it." 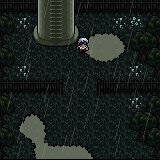 "Kittaka and Han Tani were certainly flying by the seat of their pants on large parts of Anodyne, but that's offset by the tremendous amount of care they've put into the game's atmosphere and overall design (fractured as it may be)." "It makes up for the deficiencies of its narrative through the beautiful visuals you encounter as you trudge through everything from unsettling suburban neighborhoods to crumbling temples, and the poignant musical score surges with emotional power." "It's dark then, but has a strange lightness of touch with it: the typical hero's questline and all-round pixellated cutesiness sugar-coat the bitter themes." 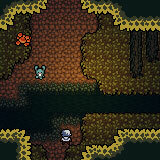 "More than just a Zelda-like, this is a true work of art from the hands of two passionate masters. 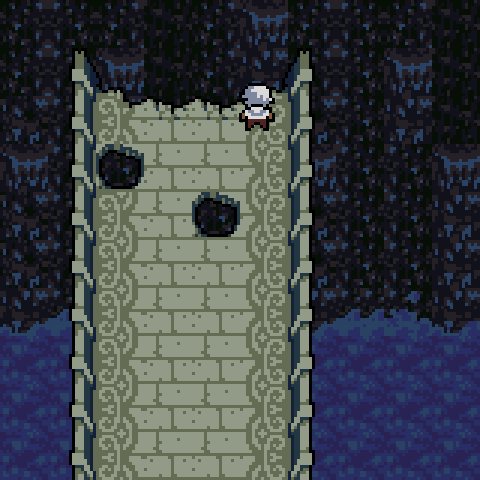 Anodyne will make you travel to a vast world that abounds with small humorous touches…"
"The demo…shows some smart design and has a charming weirdness to it…It's cheering to find a game whose retro pants are as slick as the fashions that inspired them." "Scenic water stretches and skyward spangles decorate idyllic countryside villages and moody, rain-drizzled night scenes. This is another one of those games I've flicked through the screenshots as if it were a global travel book outlining places you should visit before you die." "…an indie spiral into the fantasy dream world of protagonist Young. It's a top-down tribute of Zelda-esque dungeon derring-do with a 16-bit coat." 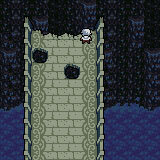 Note, due to the COPPA law you must be 13+ to purchase and play Anodyne. Thanks to Joseph Long for the site design! Yes you can monetize videos: permission here.